I was browsing the internet a few months ago with the goal of finding a new opportunity. I was quite will to spend money on a good one, when I fell upon a company called Le-Vel. I became curious why they were able to offer the opportunity for FREE, because most expect a payment of some kind as well as a monthly fee and additional costs such as the use of a personal website. 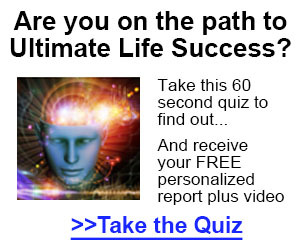 I started to read as much as I could about the company as well as asking around from some of my associates in the network marketing industry. I found that their personal experiences regarding the company, business opportunity and products were positive and that in a short 6 years they already had 10 million customers, which i thought was amazing. So, I done my due diligence and research the company and business opportunity a bit more to find out what I was getting myself into. The information I found was fantastic, since 2012 this company has made a billion dollars, which impressed me. Even though my associates in the industry had positive opinions on the company none had joined or had other commitments with other companies. This was when I reached out to a close friend of mine who has always been in the MLM industry and may be shed some further light on this company. His first words were, “yes, I have been talking to a friend of mine about this company and I joined a few weeks ago and I was just about to call you” He told me about the growth and the history of the company and the outstanding products that had changed his life and given lots more energy which made feel the best he had for years. Yes, I was skeptical, but I knew him so well and I also knew he was a honest person with integrity, so I felt that my other choice was to join Le-Vel and see for myself. However, putting the products aside, the main aspect that exited me was that the company is cloud based, easy to understand as well as the Car bonus, getaways and promotions. They have regular leadership calls and a Facebook page for stories and experiences, and you also get your own website, which is cool. This part is great for the holistically minded Le-Vel promoter because when I asked if the products were “GMO free”, I was told they where and I believe that because if this company was going to branch out into Europe, the biggest markets the world it would be an issue. The European customer will and do ask these questions and want clear and honest answers. 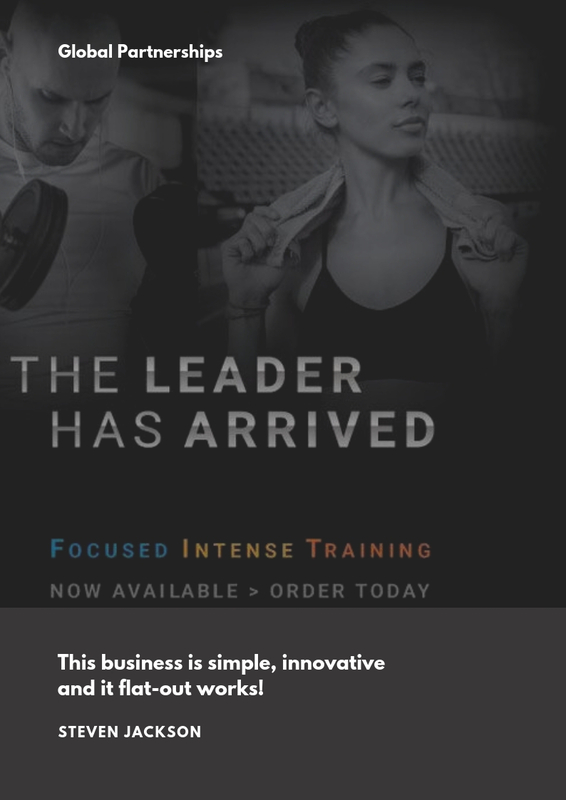 Also, the products are used as part of an 8-week experience designed to help individuals build a lifestyle plan to reach peak physical and mental agility. A great part of the compensation plan is once a promoter has two personal customers in the autoship program the will receive free products every month. The company also offers other bonuses such as Fast Start commissions, Go VIP Bonus, iPad Mini Bonus, and Car Bonus, but like joining any new business it is easier to understand once in the business itself. 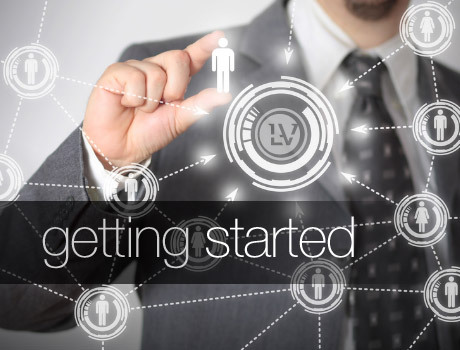 Le-Vel provides a large amount of Cloud based Technology to help and support promoters to grow their businesses. This platform keeps tracks orders, shipping, commissions, and team genealogy. It also offers customer support and team sales and calculations. At the end of the day, Le-Vel is a health and wellness MLM company with a 100% FREE enrollment so what has anyone got to loose? Nothing. I have tried to think, why I should not join Le-Vel but considering it is FREE, there is no obligation to buy the products or run the business it is difficult to find a negative side of becoming a Le-Vel promoter. For more detailed information about Le-Vel, their products and their business opportunity – Click here and I will get back to you asap….